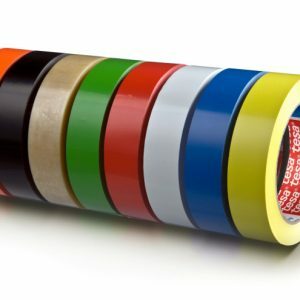 tesa® 4657 is a Temperature resistant acrylic paste coated cloth tape. 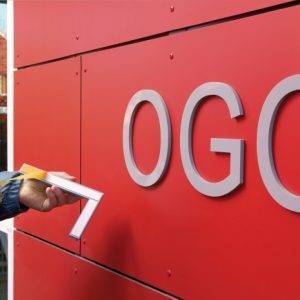 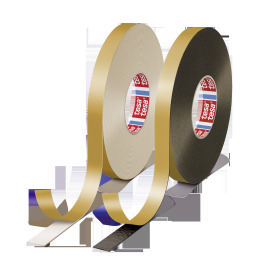 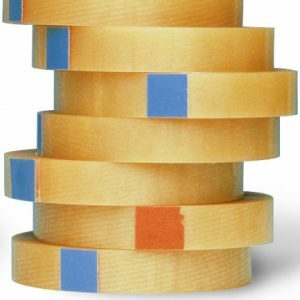 tesa® 4657 is a high grade acrylic coated cloth tape. 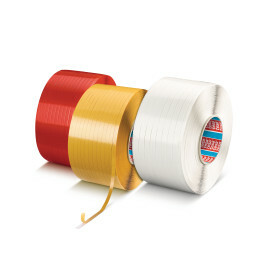 It is based on a 145 mesh woven cotton fabric and a thermosetting natural rubber adhesive. 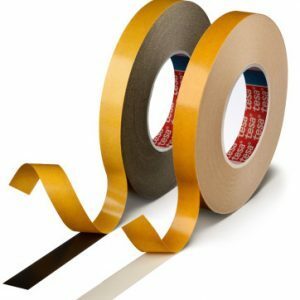 tesa® 4657 is a very resilient cloth tape often used for permanent hole covering in automotive applications and masking during industrial painting processes.